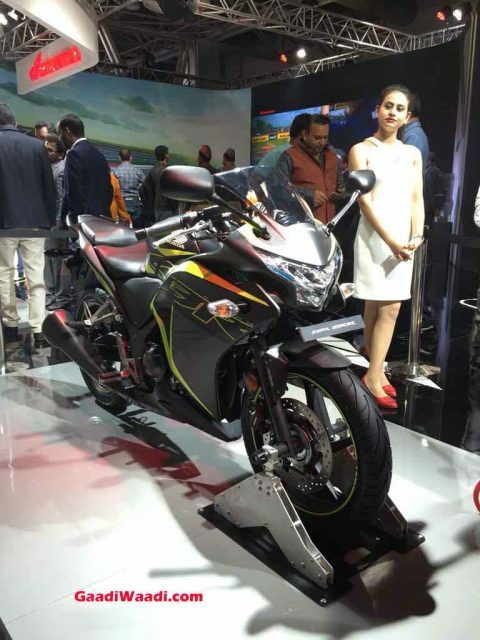 A new version of the Honda CBR250R has long been anticipated by the Indian motorcycling enthusiasts. It is due to the fact that the quarter-litre bike is one of the popular sporty as well as accessible models ever to come out of Honda from its domestic portfolio. And also, the existing version of the CBR250R has been there for too long as competitors caught up and expanded the potential of the segment. 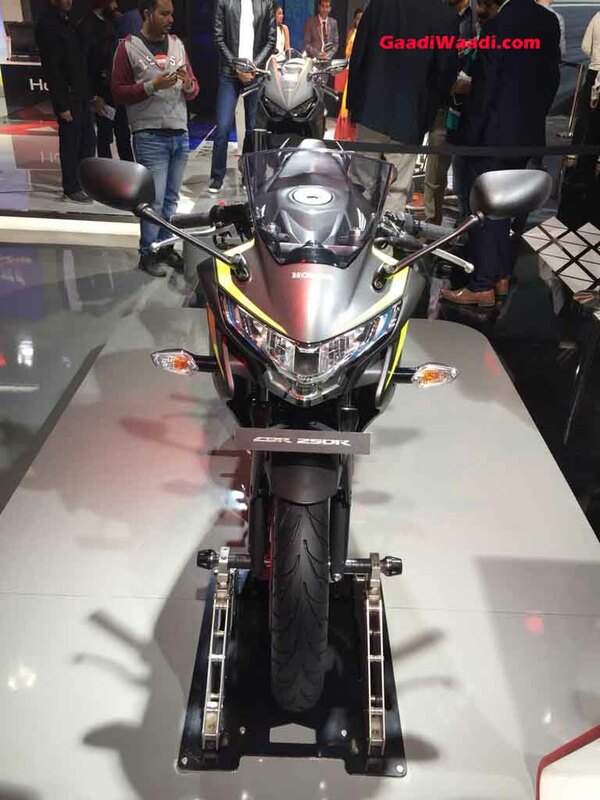 Honda was expected to unveil a replacement of the CBR250R at the 2018 Auto Expo as the arrival of the CBR300R was mooted for several months. 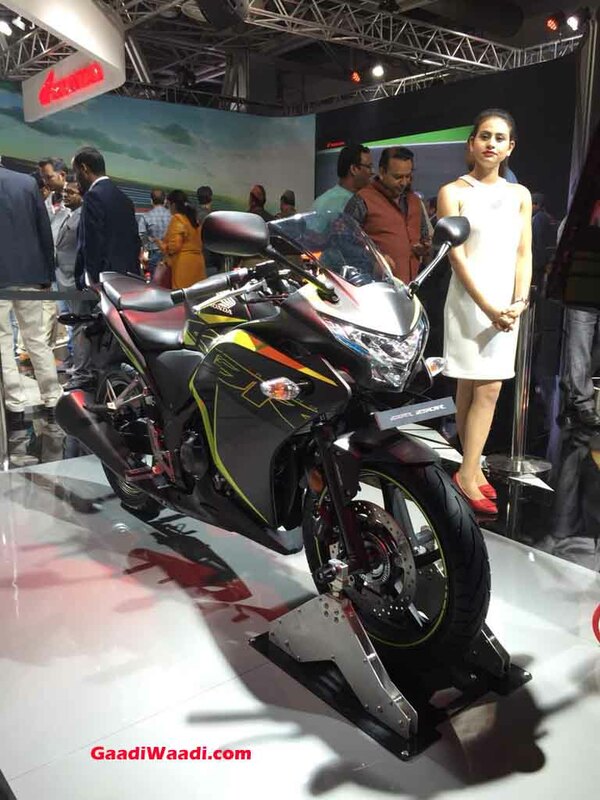 Instead, the Japanese manufacturer decided to showcase the mildly updated version of the existing CBR250R and kept its long-reigning love affair. The 2018 CBR250R has now been introduced with price of Rs, 1,63,584 for the base variant and it goes up to Rs. 1,93,107 for the ABS version (both prices ex-showroom, New Delhi). 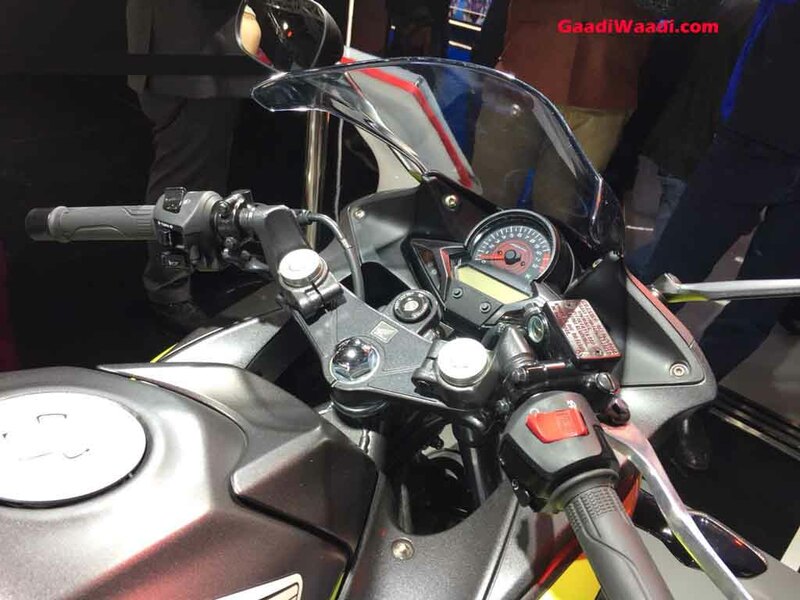 There are strictly no design changes compared to the outgoing version and the equipment list comprises of an LED headlamp and a new sticker job. 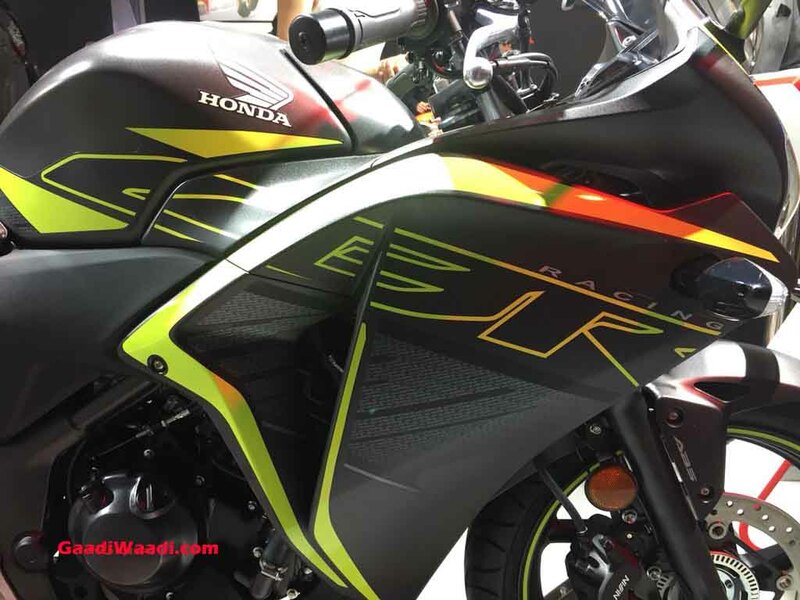 Honda has made available two new paint schemes for the CBR250R: Mars Orange and Striking Green as they join the existing palette with Pearl Sports Yellow, Sports Red and Vibrant Orange. With no powertrain revisions, the same 249.6 cc single-cylinder liquid-cooled fuel-injected engine continues to produce 26.5 PS of peak power at 8,500 rpm and 22.9 Nm of maximum torque delivered at 7,000 rpm. The BS-IV compliant mill is connected to a six-speed transmission. The CBR250R uses telescopic front fork setup and a Pro Link monoshock at the rear. It is shod on 17-inch alloy wheels and has 296 mm front and 220 mm rear discs performing braking duties with ABS assistance on both ends. 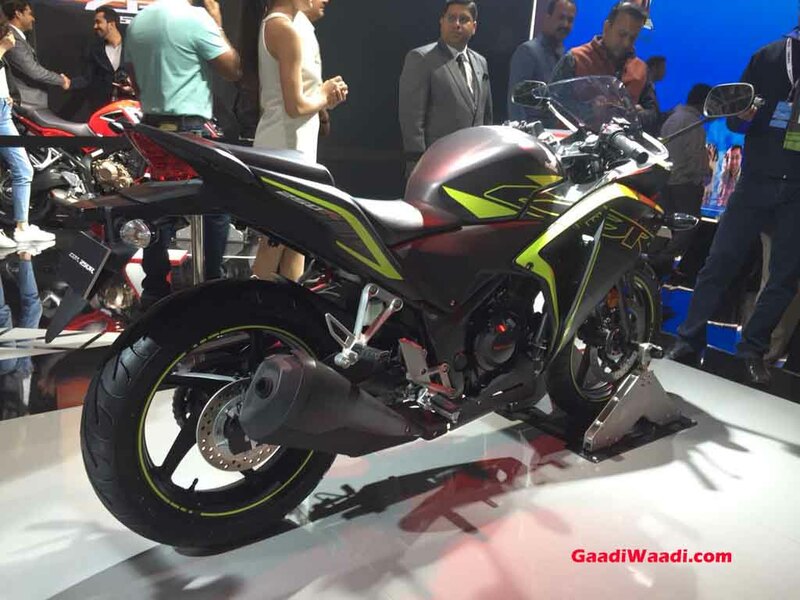 The Japanese super sport competes against the likes of entry-level faired sports tourers like the Yamaha Fazer 25 and Bajaj Pulsar RS200 but the pricing is substantially on the higher side compared to them.